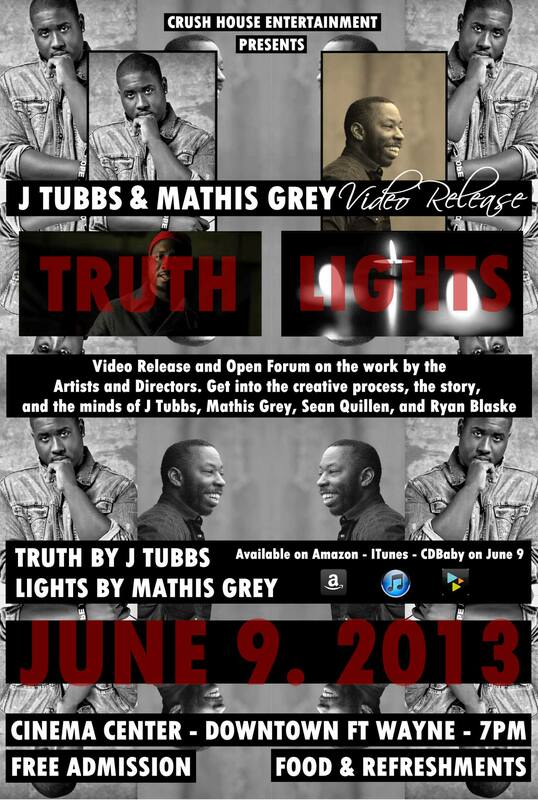 J Tubbs & Mathis Grey Video Release Party and Open Forum, June 9th at the Cinema Center downtown Fort Wayne IN!! Video Release Party and Open Forum, June 9! Videos by Ryan Blaske Productions & Sean Quillen, with music by J Tubbs and Mathis Grey of Crush House Entertainment LLC. Be there!!! Mathis Grey’s new single “Starfire” available on Bandcamp for only .75 cent!!! Mathis Grey live this Thursday May 16th at the “Hard Rock Cafe Chicago” with The Valley Winds!!!! 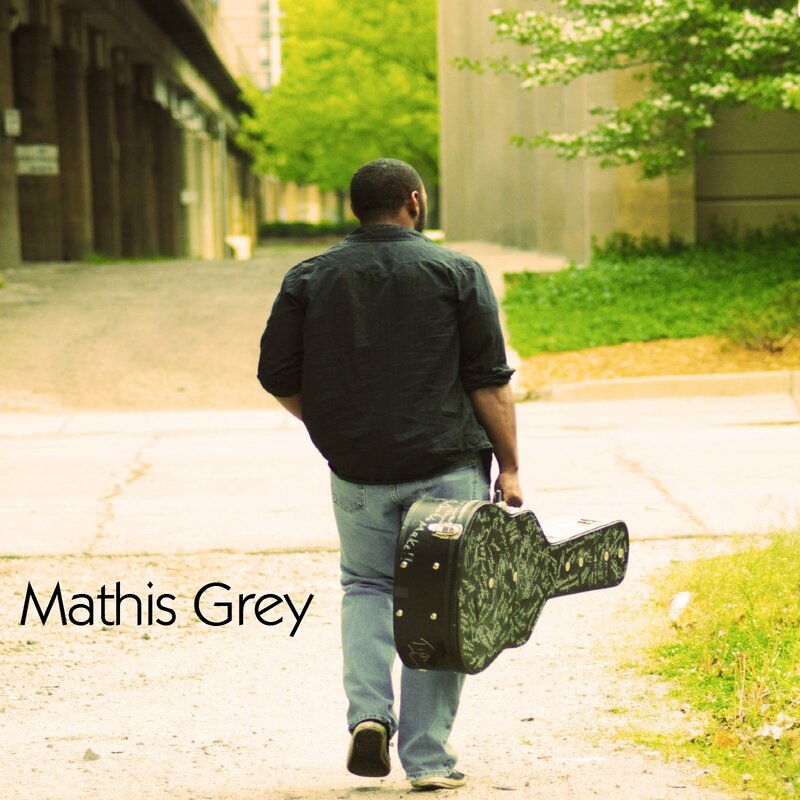 Mathis Grey’s new single “Starfire” out May 14th 2013 on iTunes,Amazon MP3,Google Play,Rhapsody and many more places! Exclusive snippet from Mathis Grey’s new single “Starfire” check it out!! 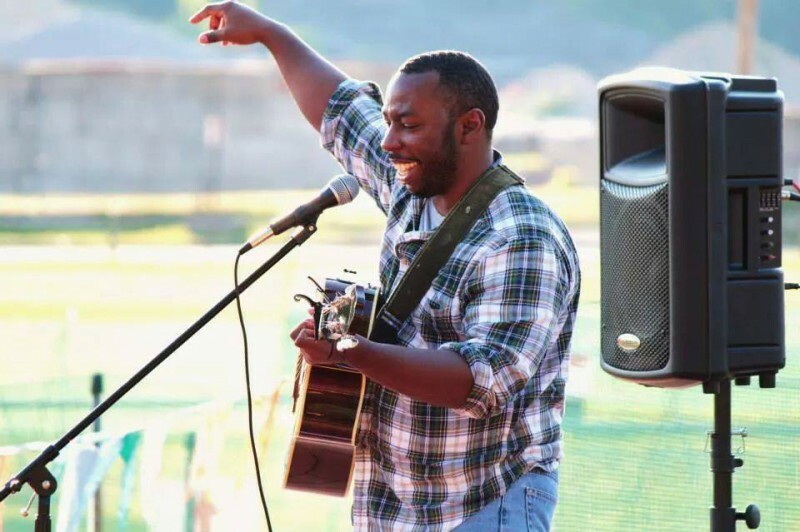 Exclusive snippet from Mathis Grey’s new single “Starfire”! !